This is because clients value what we do and the way we work. We establish long-term relationships based on adding tangible value to your business and organisation. We believe in an open and honest approach which delivers outstanding results. No sales patter – just proof that brand journalism pays financial dividends. We believe the best marketing tools are those which can prove their financial value to a business. Nothing is left to chance, everything is measured and calculated. We take your investment in PR seriously. So each month or quarter, clients receive detailed evaluation reports to show the ‘audience reach’ of your activity and the return on your investment. 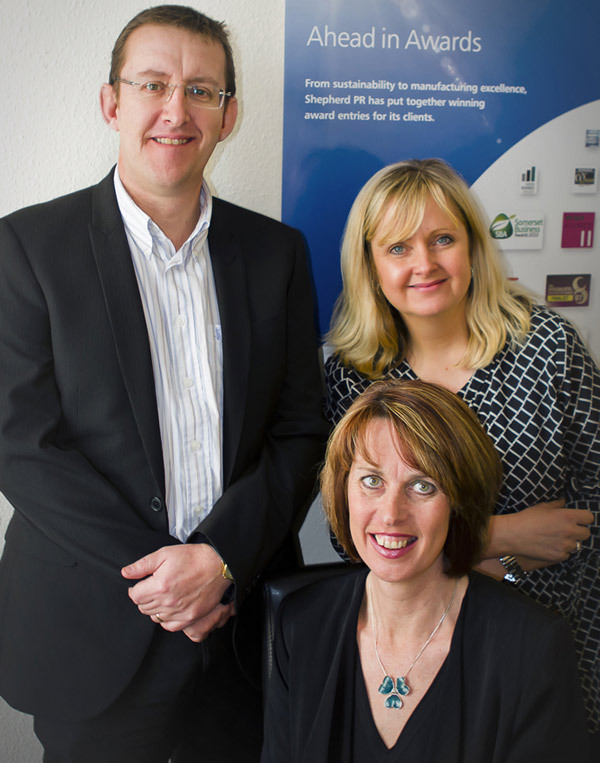 Working with Shepherd PR is creative and insightful for businesses. We get to know and understand your business so we can help drive the ideas. Our great strengths are in understanding what the media wants and finding innovative ways of achieving great coverage. Once we’ve discussed your aims and ambitions, we create a calendar of activity to meet and, hopefully, exceed your expectations. Whether it’s new product stories, informative and insightful white papers or action-packed video footage – all combine to create a bespoke approach to a market-leading public profile. 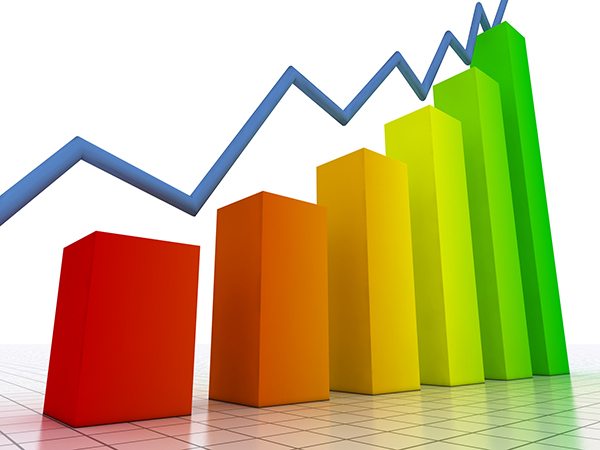 We visualise the kind of coverage that will drive the business growth you want, then agree a series of Key Performance Indicators (KPIs) to meet your needs. The world of social media presents outstanding opportunities for businesses. Twitter alone boasts 550 million worldwide users and Google+ has 359 million monthly active users. It’s a vast, exciting market and, used wisely, it can open up great business opportunities. Shepherd PR was a pioneer of social media PR campaigns, so we know what works. We also know that measuring the effectiveness of social media is vital if a business is to reap the rewards and achieve a significant return on investment. Quality, not quantity is key. Understanding what makes social media users tick is crucial. Tracking results is also paramount, which is why our clients know exactly what results their social media campaigns are delivering. 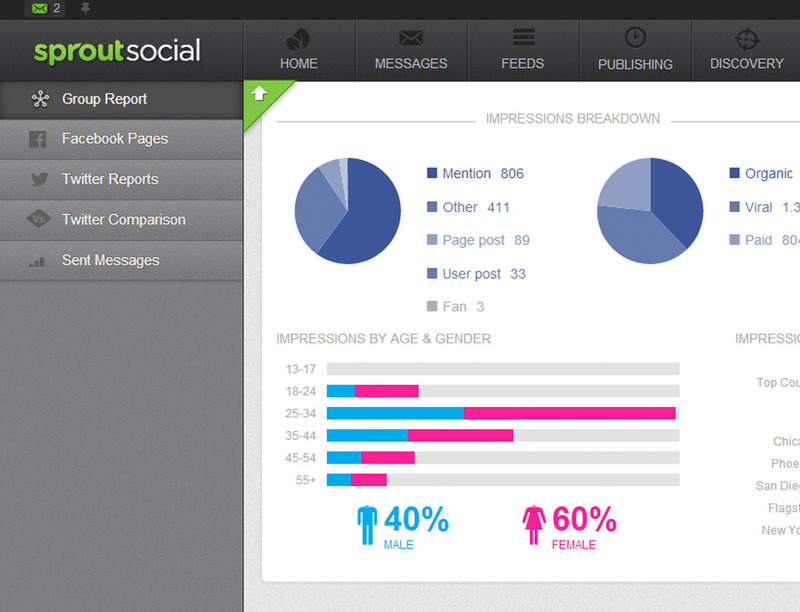 Above is an example of one social media measurement tool we use called Sprout Social.